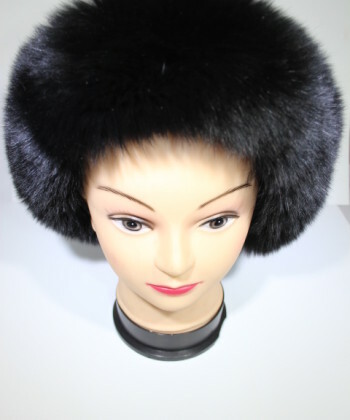 A stylish fur that has been handcrafted of luxurious fox fur in a trendy horizontal pattern. 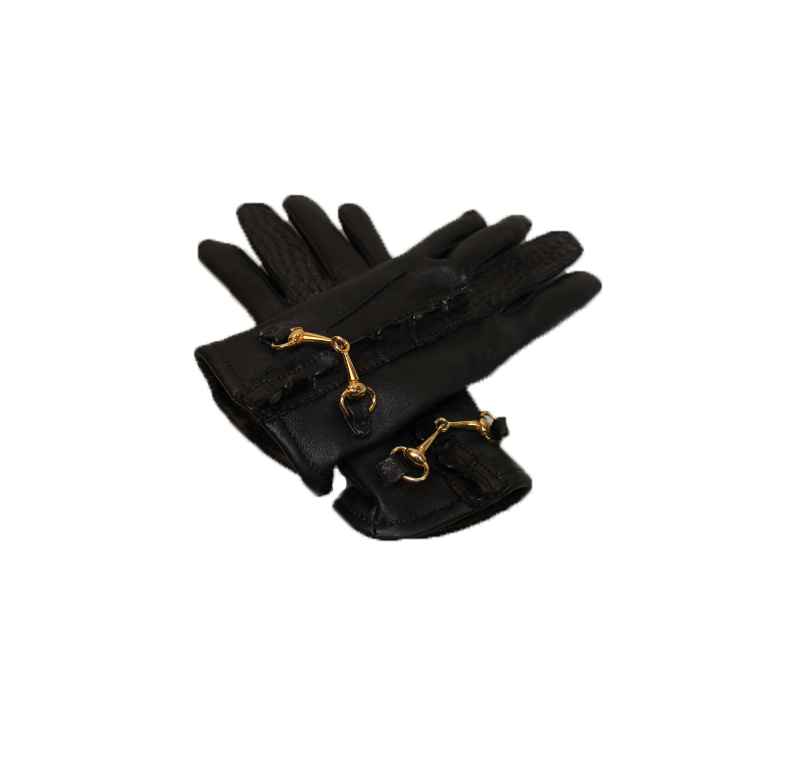 It has gold buckles for the front closure, creating a flattering and fun! 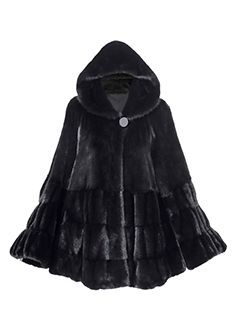 is all about warmth, glamour, and oodles of fluffy fox fur. Slip on the Rafaello for special evenings out. On fur hook secures the neckline, and a button on each side creates the sleeve for a more defined shape. Whichever way you wear it, you’re warm and well dressed. 100% fox’s One size. 31″ long. Imported. Welcome to CustomMadeShoes.com We specialize in custom made shoes and boots made from the best materials in the world. From Alligator, Crocodile, Snakeskin, Stingray and more! We also make shoes from all types of leather including python, buffalo, Calfskin. Our store located in the heart of Manhattan’s fashion district and we make custom made prototype shoes to fit you feet exactly. We specialize in orthopedic shoes and shoes for people with problem feet. Our designer Rafael has been a custom shoe maker for over 25 years and uses old world techniques to make your shoes. Contact us for free consultation on our services. SKU: gla6789. Categories: GLOVES, WOMEN'S. 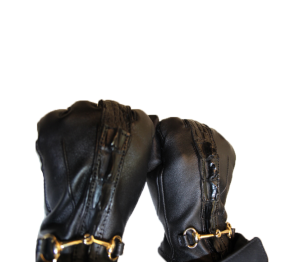 All Gloves are custom made to order. . Please choose size from dropdown menu. If you have any questions about size measurements, please email us and we will send you a size list. These shoes are handmade by one of the finest exotic skin shoe manufacturers, Rafael,s Designer Boutique. 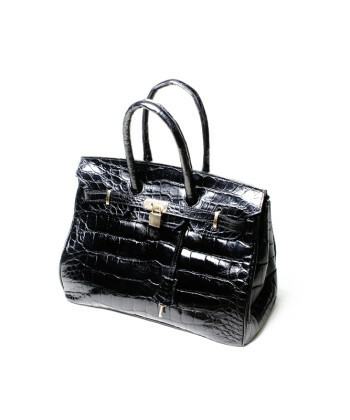 We use old style techniques which has been in our family for generations.Designer Boutique uses the highest quality Alligator skins. Alligator skins are beautiful exotic leather. 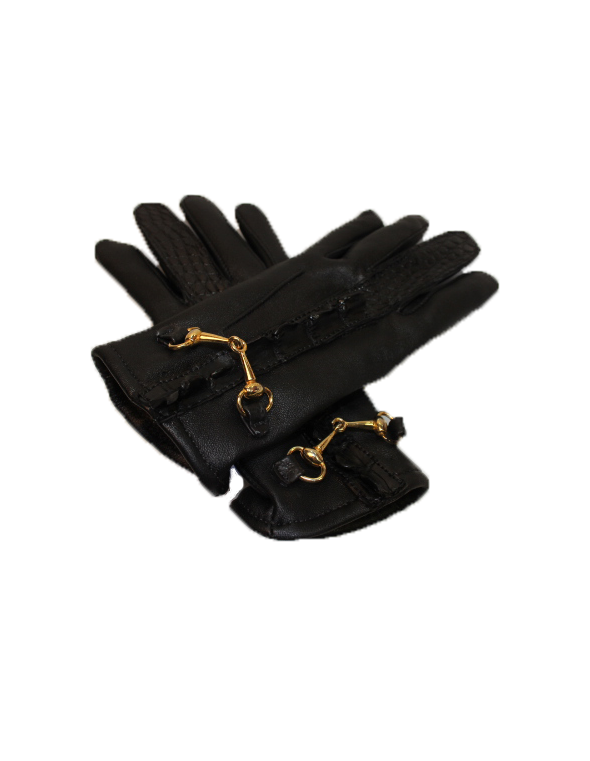 Get the exotic skin Gloves you have always wanted made especially for you! Our jacket are hand made of the best skins available on the market. We use old style techniques and tools to create our genuine, authentic merchandise. All merchandise is guaranteed New – all items are guaranteed 100% authentic. Full payment is expected within 3 days of auction’s end. Bid with confidence! We gladly accept payments via PayPal. That includes Visa, MasterCard, American Express, Discover and eChecks. New York State customers will be charged 8.875% sales tax. Please note, payments via eCheck (money transferred from your bank account) take a few days to clear. We ship as soon as we receive notification from PayPal that the eCheck has cleared. That normally takes 3 to 4 working days. Hats Mink & FoxsACCESSORIES, HATS, WOMEN'S.